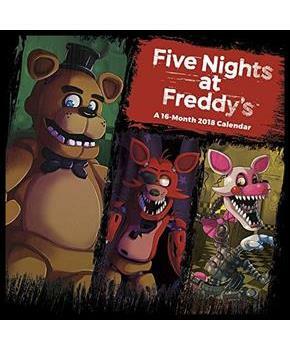 Five nights at freddys mini wall calendar. 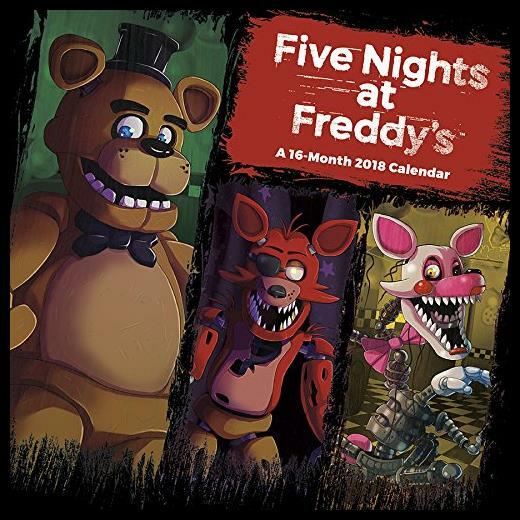 You're an underpaid security guard at freddy fazbear's pizza, a family pizza-and-game joint. You hate your job, but you have to ride it out one more week before you quit. Perfect for places with limited wall space. Sixteen Months Calendar starts at September 2017 through December 2018.